This book is designed for first- and second-year university students (and their instructors) in earth science, environmental science, and physical geography degree programmes worldwide. The summaries at the end of each section constitute essential reading for policy makers and planners. It provides a simple but masterly account, with a minimum of equations, of how the EarthÃ¢ÂÂs climate system works, of the physical processes that have given rise to the long sequence of glacial and interglacial periods of the Quaternary, and that will continue to cause the climate to evolve. 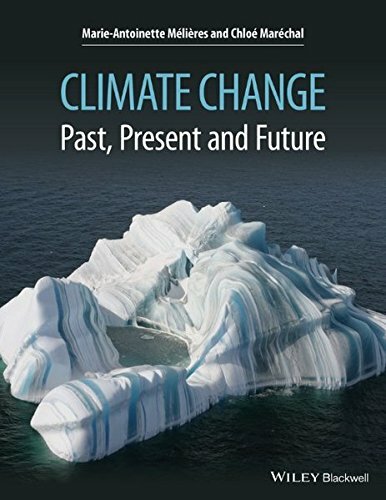 Its straightforward and elegant description, with an abundance of well chosen illustrations, focuses on different time scales, and includes the most recent research in climate science by the United Nations Intergovernmental Panel on Climate Change (IPCC). It shows how it is human behaviour that will determine whether or not the present century is a turning point to a new climate, unprecedented on Earth in the last several million years.